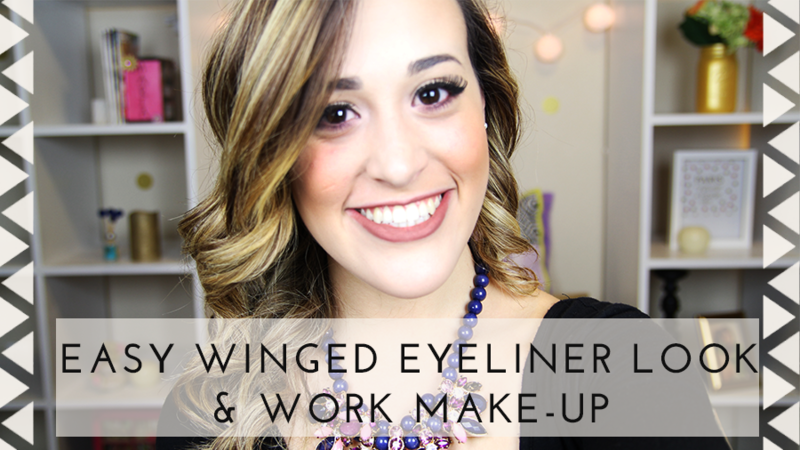 I am finally back with a whole new video and this time I show you guys one of my favorite tricks for doing my winged/cat eye liner. I found a couple of pictures showing this step and decided to put a little video together for you all. I really enjoyed doing this look and hope that you find it easy and helpful as well.